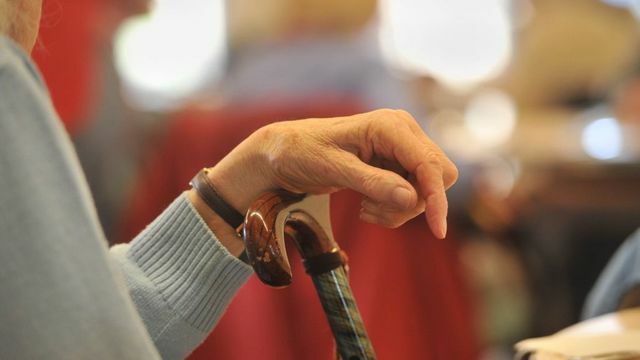 Care homes may have the right to refuse family or friends from visiting their patients. This can be a controversial and upsetting situation for both family and care staff. Striking a balance between what is right for the resident and what is right for their family is part of what distinguishes a good care provider. So how do you get it right? Before any resident is admitted to a care home, an assessment of the individual’s needs should take place and this will form the basis for a care plan, which details how someone is to be cared for. It should also contain information about the person’s life, their family and their interests. We’d like to think that we know and understand our loved ones better than anyone else, and in certain aspects of their life that’s almost certainly true. However, in a medical context, it may be that the symptoms we can see don’t logically translate into the treatment that we would give – one reason why we seek help to care. The care plan should be reviewed periodically, or if a particular issue comes to light which may require a change to the care or how it is provided. If that change required is something that cannot be safely provided by the service currently caring for that person, they will need to move to a different service which can meet those new needs. For example, if someone in a residential home develops needs that require nursing care, or a degenerative condition such as dementia advances to the extent that the person needs care in a specialised facility. Obviously we all want the best possible for our loved ones and, on occasion, we may have to be pushy to be heard and get what we want. However, we have to bear in mind that staff resources are finite, and frequently stretched, and that the service owes a duty of care to all its residents equally, not just one individual. If the drive to obtain the best possible care or be the most devoted visitor crosses the line into disrupting the smooth running of the service or being abusive towards the staff, the visitor can be refused entry. Whilst it seems like a fundamental right to be able to visit a loved one who’s resident in a care home, the majority of the premises are private property. As such, the owner or occupier of the property decides who can have access. As is a case in point in this article, where a resident wishes to have contact with someone who is not permitted to visit them on the premises, the provider has a duty to facilitate visits at another location. Like all of the best relationships, clarity of communication is key. The best care providers work considerately in partnership with families wherever they can. However, ultimately the decision on when to deny visitation rights rests with the care provider. "There may be times residents' conditions change and that nursing home isn't the appropriate place to give that person the right care,"